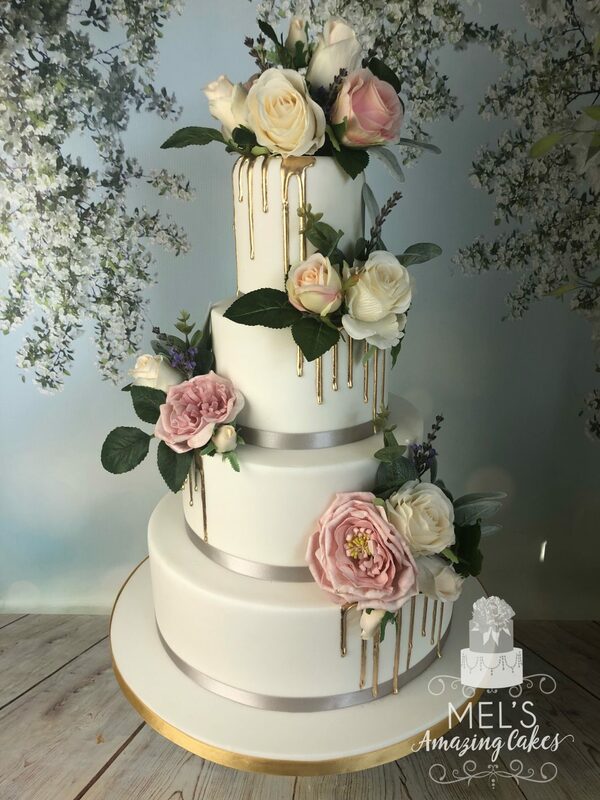 A new design for 2019/2020 featuring plain white cakes trimmed with silver ribbon, hand painted gold drip and silk flowers. This cake can be made in other sizes and colours to suit your requirements. Please contact us for more information. How can i get one of these wedding cakes? If you would like to order this cake or something similar for your wedding, please get in touch. 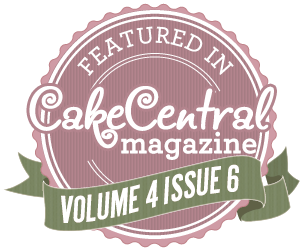 We can custom design and make the perfect wedding cake for your special day. We are constantly making new wedding cake designs, ask us for advice on what would be the perfect cake for your special day. Click For More Wedding Cakes!